Looking for personal injury lawyer reviews from real former clients? We’ve built a reputation for compassion and expertise in serious personal injury cases. You won’t find our advertisements on buses and park benches. We are not like Donald Trump. You won’t find any life sized gold statues of Bill Teggart in our lobby. 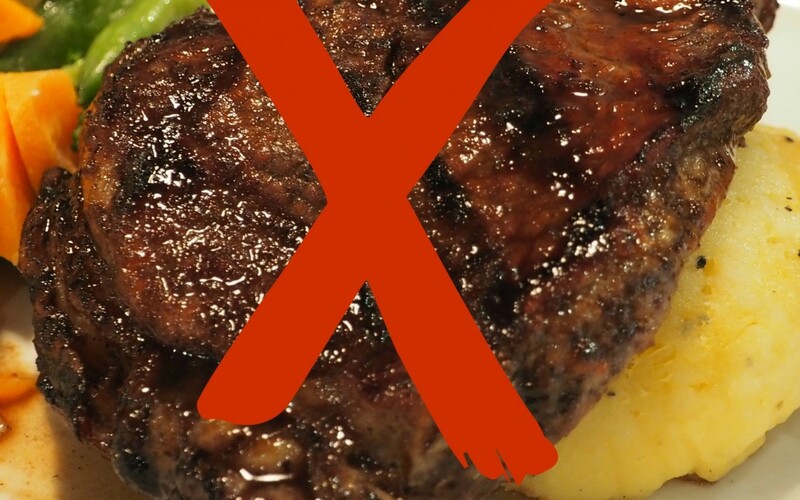 That said, he does make a great steak – way better than a Trump steak! 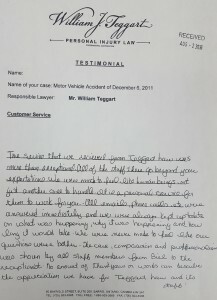 Read the following review of Teggart Injury Law from the Mom of a young man who suffered a severe brain injury in a car accident. Read the review of Teggart Injury Law from a man who suffered a severe brain injury when he was hit as a pedestrian. Read the review of Teggart Injury Law from a young woman who suffered orthopaedic injuries in a car crash when another driver drove through a stop sign.